Facing various of products, most consumers can only listen to the commercials, and wonder「does it works?」, sometimes the wrong way can also bring injuries and pay it for nothing. Do we need to use it? 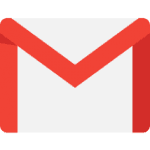 Or how to choose a product that is really useful to us? Far infrared in the markets are in all kinds, ceramics irradiation lights, halogen lamps, saunas, textiles, heat protection tools, natural rough stones, etc.. Let me analyze the current far-infrared products that I feel the most practical on the market. First of all, this two product are commonly used in traditional Chinese medical, and far infrared is just one of the wavelength in infrared. more info Differece of far infrared and infrared。It is a High temperature therapy instrument, more like the Halogen Lamps heating but not far infrared; when using it, you must maintain a safe distance and rest at the right time. This InfraCare is warm and comfortable to use. It is very suitable for heating when the weather is cold. It can also relieve muscle pain at home and achieve the effect of hot compress! The price is also relatively cheap, you can bought it around 3k! It must be reminded that the use of infrared light and far infrared light is different. The first is that it is not recommended to look directly at the light to avoid the harm of infrared rays to vision. The second is that this infrared product is not suitable for use in inflammation or wounds because infrared rays are not like far infrared. It can promote the regeneration of wound cells and accelerate the recovery of wounds. Therefore, this is generally recommended for the people with muscle soreness. 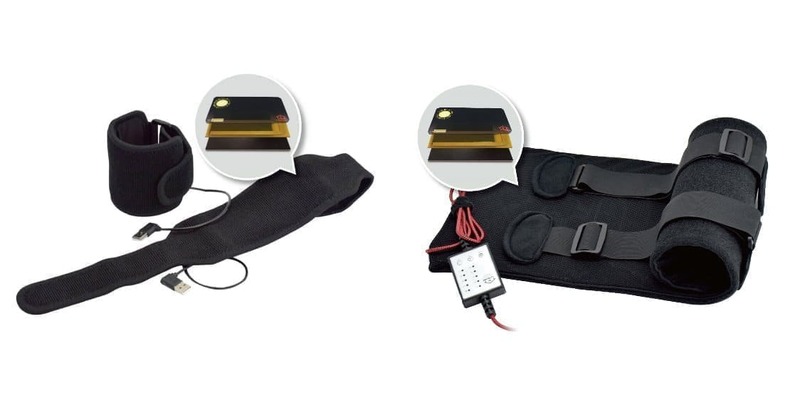 FIRAPY’s far infrared therapy device and the other 3 kinds of product, the one with more function is recommended. Many medical center and hospital are using this device, and a lot of users react that the wound recover nicely, so you can buy with confidence. 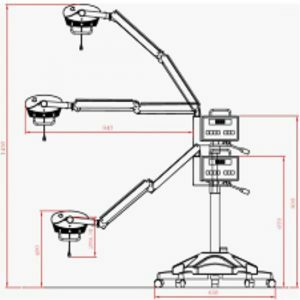 The irradiator, arm and body can be easily adjusted, and the operation is also easy. However, due to the high temperature exposure, it is necessary to pause irradiate from the therapy device every 30 minutes, and it is limited by the time. It became the only big disadvantage. The design is a bit old fashioned , but the size is okay. I think that the most important thing is the price,it’s about 20,000 dollars. This price is indeed a bit surprising, but for the price of the product using far-infrared technology it is quite reasonable, so if it is a civilian class, it is more suitable to choose the mini or three-function type. Reminder! Far-infrared rays are very easy to be shielded or absorbed by various clothes. In general, the absorption effect of cotton is most obvious. Only 1mm of clothing is enough to completely shield far-infrared rays. Therefore, it is necessary to expose the treatment site to achieve the desired therapeutic effect. Germanpool far infrared are products that “do not cooperate with thermal efficiency and simply use far-infrared technology. 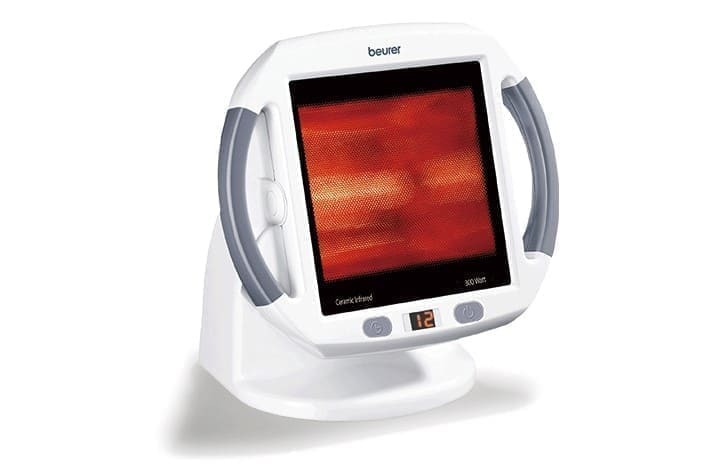 The duration is longer to play the role of far-infrared on human skin; while other far-infrared products heated by current takes ten minutes to heat the tissue under the human skin and will promote blood circulation or metabolism; Germanpool may need to takes about half an hour to heat up the irradiated parts, which can witness the magical of far-infrared rays – the protective gear of Germanpool far infrared is still cold, and the irradiated parts gradually heat up. It is obvious that the difference between the far-infrared technology and the infrared lamp of the Chinese clinic is different! Yup, Beurer is only selling Heat patch products, it is no related to the far infrared. But it is worth the mention because Beurer’s heat pad products provide high convenient and nice design for the patients. At the moment, the most recommended HK55 “T-Solid” thermal pad is made of Tesco Technology, which also combines elastic band and Velcro, so it can be easily adjusted in any body shape and position, and the touch is also very good. Unlike some heat patch products, it is difficult and troublesome to use. This is why I think it’s goood! The price is also affordable, it just cost 2,000 NTD. The only thing that it’s too bad is that, HK55 is still the same as the traditional heat pad, the temperature of the heating film is not uniform, the heat is concentrated in the middle, and the heart surrounding is insensitive. 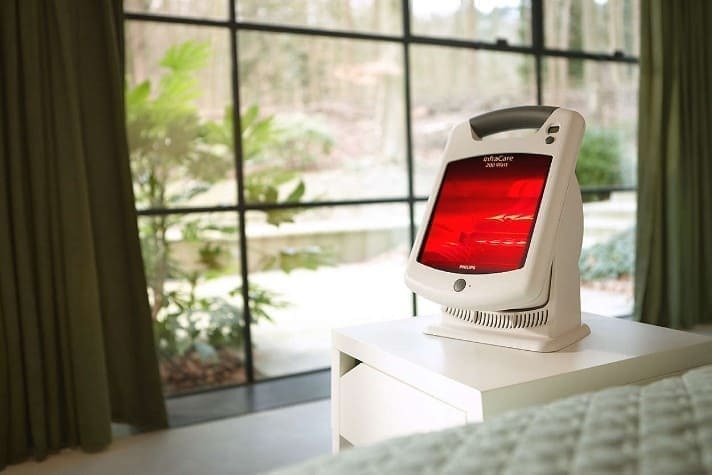 Heat pad and infrared lamp can only keep warm and relax muscles. Medical functions without far infrared and are not suitable for wounds. You may also need to control the duration use of hot pads because too long can cause skin burns. Please be caution! Of course HanMa Far Infrared Photon resonance cabin is a type of health care product, it is not suitable for medical use. It’s unique for being different with others portable sauna, it has the “Dry and no steam gas”, it can help the user to perspirate through deep sebaceous gland evenly, in a easier way,that’s call fats burning! All you need is to plug in the adapter, get your body into the cabin, zip it then the process starts. It is simple to use and operate. The price is around 14 thousands, the after-sales service is also quite satisfactory. But while picking the product, if you just wanted to be hot and perspirate to increase blood circulation,I would suggest you to pick a normal toaster (no matter if it’s contain far infrared) is okay. 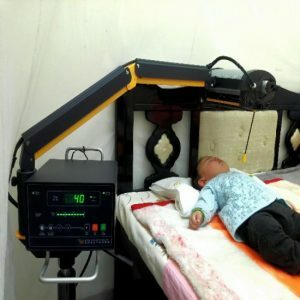 But if you wanted to use it for medical recovery, please choose the real far infrared medical instrument, because not all health problem can be solve with perspiration. Additional：The far infrared and negative ions release from the tourmaline in the cabin are attached to thermal efficiency and bring to our body. If you wanted it to be efficiency, don’t forget that the penetration of far infrared rays is very weak. Far-infrared energy is inherently low, and it is easy to be completely obscured or absorbed by the clothes worn on the body, so do you know what to do now? Haruki that’s recently selling hot and becoming well-known because of the product’s exclusive high radiation far infrared technology. And because of it’s safety, applicability and medical effects, doctors and patients have good responses to it. 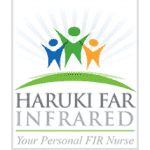 Therefore, medical institutions have been using Haruki’s far infrared medical tablets. Haruki has 4 sizes of Easy Wear Large or Small(left) and Easy Pad Large or Small(right). The effect are all the same, just that it can cover up more parts, save time and energy, and with a control that can control time and temperature. I think that HARUKI series products are quite reliable, because it also combine elastic band and Velcro function, it is suitable for head to toe. The use of Easy Wear is like a “power bank” medical instrument, because it can be stick on body before you wear your cloth, you can use it at any time, it is easy to carry, not easy to see from outside. Secondly, far infrared rays are not affected by clothing and are directly attached to the skin for treatment. 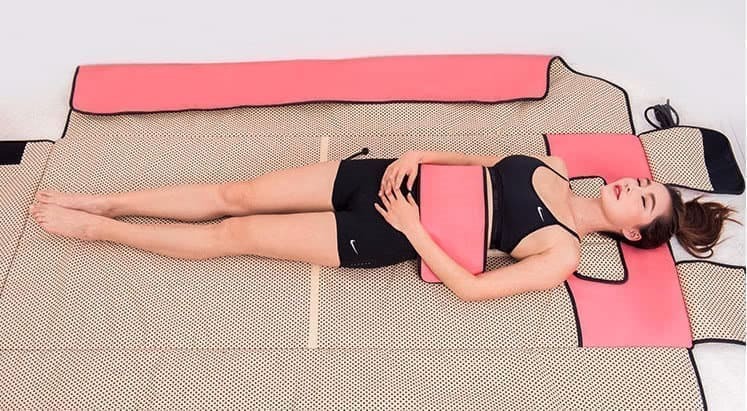 Because HARUKI is a product that can attached to the human body, the temperature naturally does not have to worry about being too high or something, and it can be attached for a long time. I really like this kind of attach-type far-infrared product! The price of the Easy pad and wear is about $19000, which is similar to the wide-spectrum far-infrared rapeutic device. It belongs to the far infrared products of electrical appliances, but HARUKI is really in full study of “how to send the far infrared rays to the human body completely” full study, and this cannot be ignored. After using it for half an hour, take away the product for few minutes then touch the part of product where you place on body, can you feel the heat? If yes, there’s a heat from the inside, then this is the real far infrared effect; but if there’s no heat, we basically determine this product’s far infrared is hard to have treatment effect to human body. So, I think everyone can now determine is the product you using effective , next time when you choose the far infrared product you can have variable choices the measure the quality, and choose what’s really good for your health. The products of far infrared on market are flooded with tags products with far-infrared . As long as the products with far-infrared are hung, the price is often much higher than that of ordinary products. 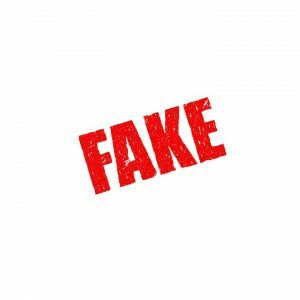 Nowadays, due to the awakening of health concepts, many products with”The name of far infrared rays” appeared on the internet. Additional reminder: there are a lot of product that call themselves”far infrared”,but actually they are just with the heat pad function. 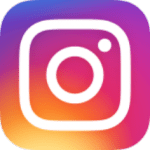 For example, halogen lamps, it is almost the same as the infrared light that is often seen in some appliance stores or medical materials store in the past. They can be use for health care, because hyperthermia is always a way for medical health care, but they are actually not far infrared. The products of far-infrared on the market are filled with products with far-infrared. As long as the products with far-infrared are hung, the price is often much higher than that of ordinary products. Now the public is aware of health concepts, and businesses seize business opportunities. There are also many products on the internet under the name of “far infrared.” Far-infrared products may cost a million or more, but if it is an ordinary hot-protection protector or similar infrared light, the price is more affordable, so before buying far-infrared products, you must do a product information inquiry and measure the quality of the product.